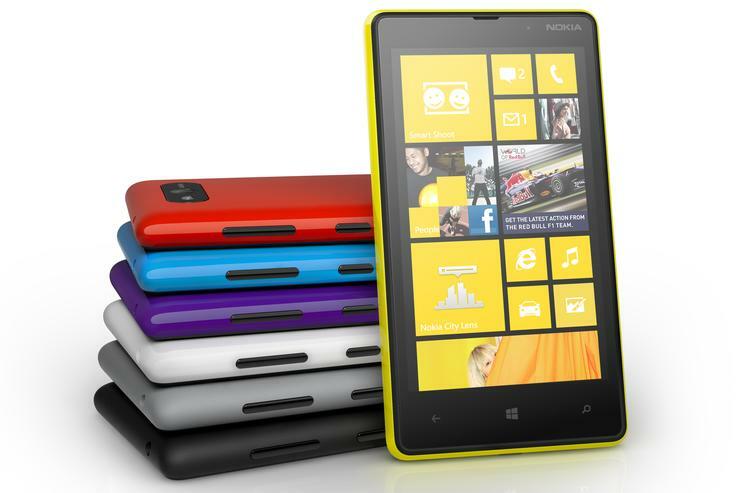 The Nokia Lumia 820, now available through Vodafone. Vodafone has announced pricing details for two new Windows Phone 8 devices — the HTC Windows Phone 8X and the Nokia Lumia 820 — and will begin selling the new phones from today. <i>PC World Australia's</i> review of the HTC Windows Phone 8X found it to offer excellent performance and one of the most attractive physical designs on the market, but the lack of expandable memory and some odd design ergonomics are negatives.